Find a guaranteed used Alfa Romeo Giulietta 4 Door Saloon window winder motor here competitive prices. 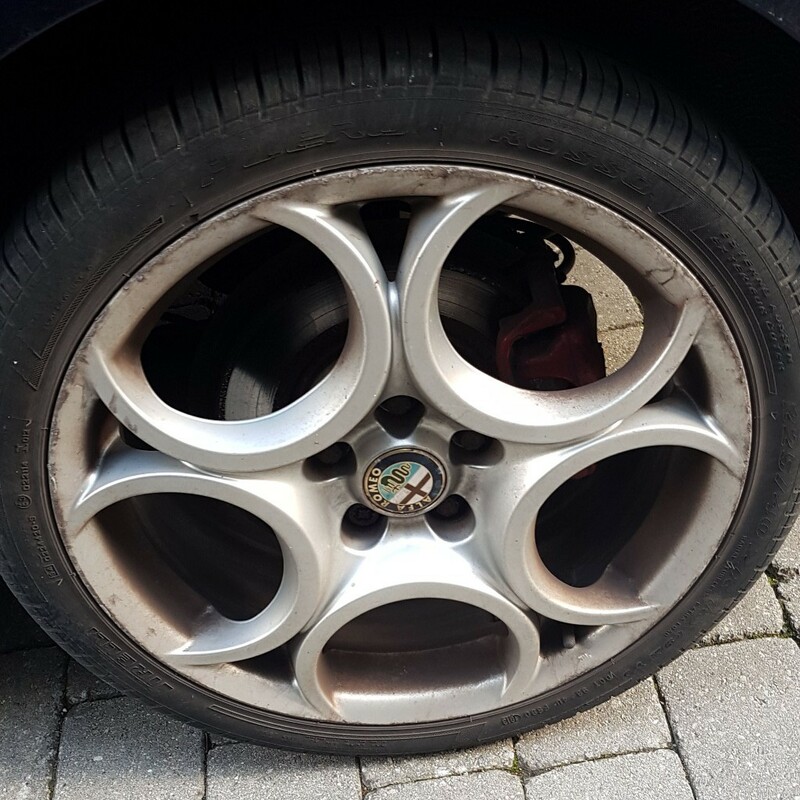 We source used Alfa Romeo Giulietta 4 Door Saloon window winder motors for customers all over the UK from our network of car breakers. We are certain the prices quoted from our members will beat all Alfa Romeo Giulietta 4 Door Saloon car dealers making 1stchoice.co.uk the best place to find and buy a guaranteed used Alfa Romeo Giulietta 4 Door Saloon window winder motors online. Alfa Romeo Giulietta 4 Door Saloon window winder motors from Alfa Romeo Giulietta 4 Door Saloon car breakers: Welcome to 1stchoice.co.uk, the UKís leading used Alfa Romeo Giulietta 4 Door Saloon window winder motors finder. We have 1000ís of Alfa Romeo Giulietta 4 Door Saloon window winder motors parts available and are able to locate the part youíre looking for. 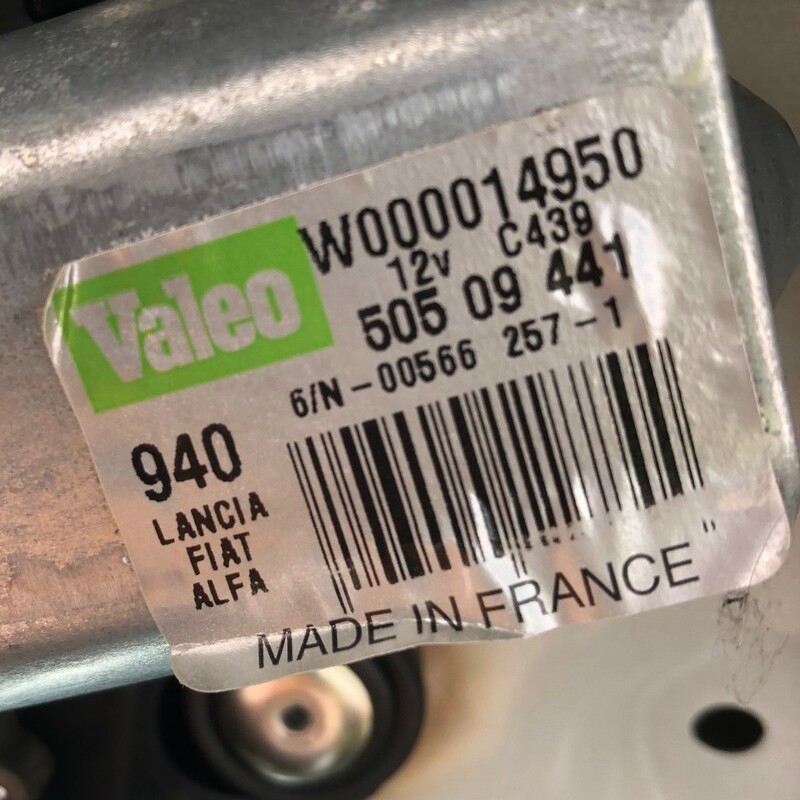 Our Online database shows our members are stocking fully guaranteed Alfa Romeo Giulietta 4 Door Saloon used window winder motors parts with the huge discounts of up to 80% off main dealer prices. 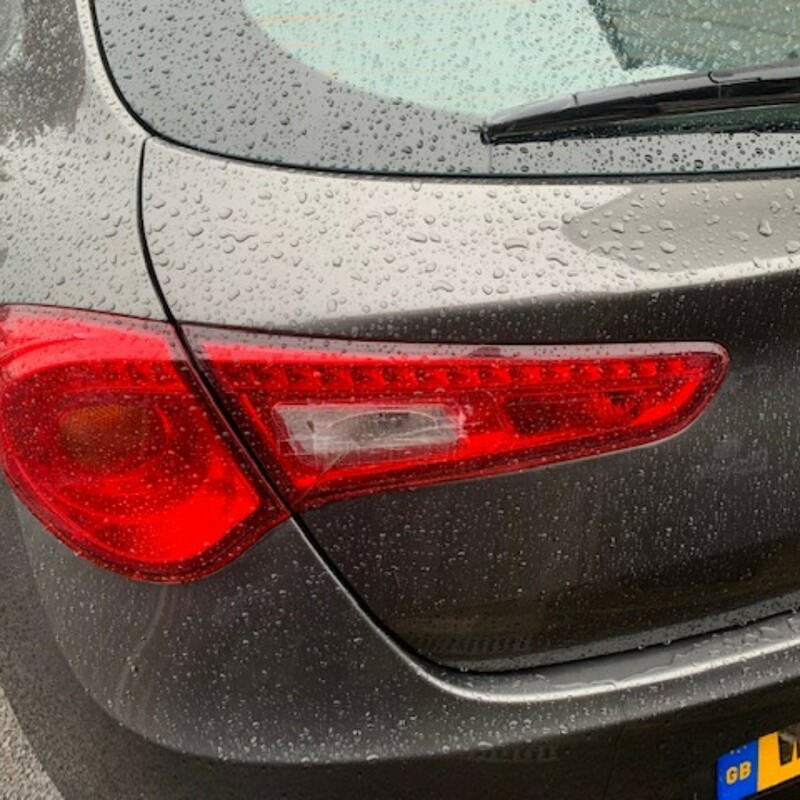 We also have the largest UK network of Alfa Romeo Giulietta 4 Door Saloon car breakers which means we can always provide you with the Alfa Romeo Giulietta 4 Door Saloon discount window winder motors youíre looking for at the best possible price. 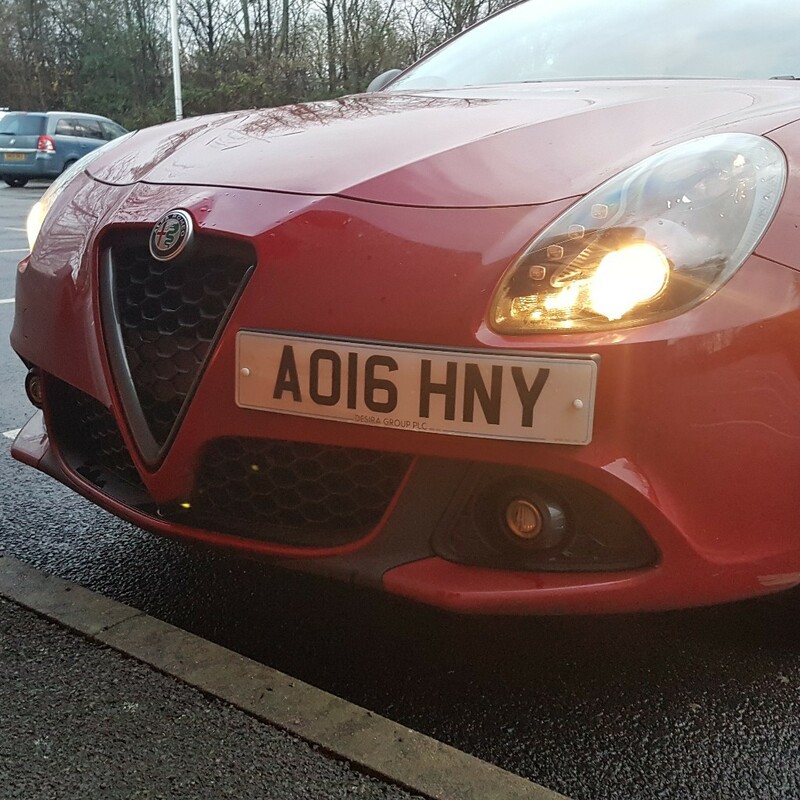 Youíll not find any other Alfa Romeo Giulietta 4 Door Saloon Supplier cheaper than us in the UK! We are the official website for up to 150 UK vehicle dismantlers and Auto Recycling Outlets. All Used Alfa Romeo Giulietta 4 Door Saloon window winder motors stocked through our network are 100% guaranteed which means we offer you a first class service as one of our valued customers and have a whole range of Window winder motors [including electric winder and regulators] to satisfy your requirements. The problem with convenience items like electric windows is when they pack up on you ñ not so convenient then. This is especially so if they stop working with the window open: This wonít help if you are relying on air conditioning to keep the car comfortable. Not very green trying to condition the air of the whole planet! The replacement part can be an expensive item if purchased new, so why not recycle by buying a reclaimed window winder? Itíll probably be a lot cheaper on your wallet as well. Delivery Times: UK Delivery is normally the next day for most window winder motors parts, however some window winder motors can take longer. DISCOUNT Alfa Romeo Giulietta 4 Door Saloon UK window winder motors s ñ BUY Alfa Romeo Giulietta 4 Door Saloon window winder motors VIA 1ST CHOICE AND SAVE UP TO 80% OFF NEW PRICES. 1ST CHOICE IS THE UKíS NUMBER ONE USED Alfa Romeo Giulietta 4 Door Saloon window winder motors FINDER! Not after a Window Winder Motor? Don't forget that we also do other Car Parts.